Published August 4, 2013 at 1024 × 1024 in No Vacancy?. Wow, the vacancy sign is dark. 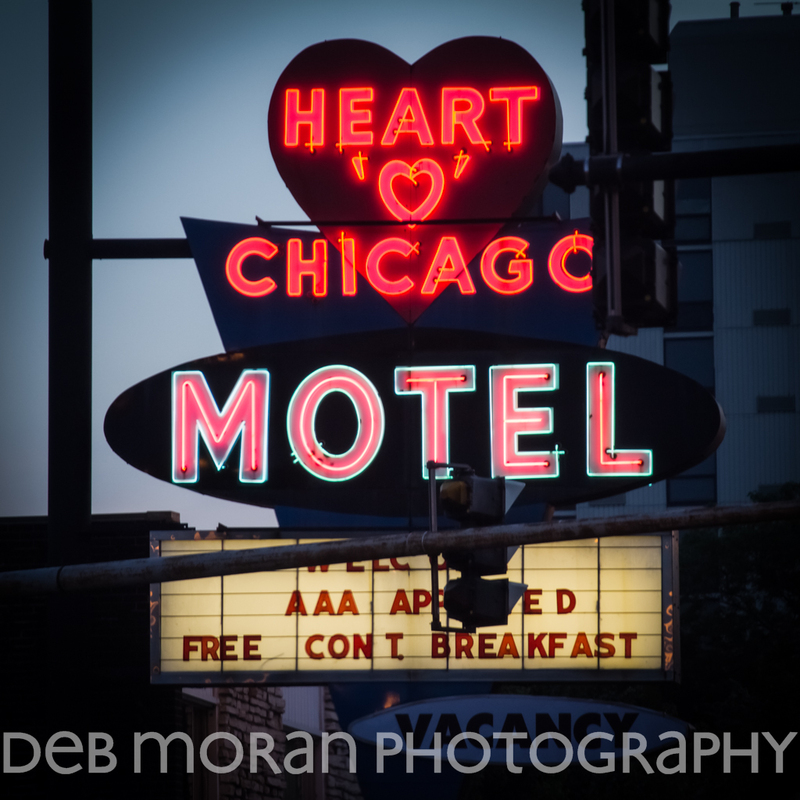 Things are hoppin’ at the ol’ Heart o’ Chicago Motel. Driving home from a day in the city, I couldn’t exactly hop out and get a clear view of this “landmark,” but I had to take the shot anyway.